I start my work as a Fulbright-Nehru Senior Scholar in India, in less than two weeks. I’ll discuss plans for both the research and teaching that I will do in future posts. I will be traveling with my husband and two daughters, ages 8 and 12 years old, currently alternating between bubbling over with excitement and brooding about leaving their friends behind during the five months ahead. After spending a day in Delhi to meet with US India Educational Foundation administrators (who have done a marvelous job of arranging many details of our trip!) we’ll fly on to Dehradun, Uttarakhand in the Doon Valley. The Doon Valley is no longer as uninhabited as in the drawing below, circa 1850. Dehradun is the bustling capital of Uttarakhand and features some of India’s most renowned educational institutions. In Dehradun, I will work with faculty and graduate students at the Wildlife Institute of India, an internationally acclaimed scientific institute of wildlife biology, and collaborate with the scientists and staff at the organic farm training center at Navdanya, founded by Dr. Vandana Shiva, winner of the Right Livelihood Award, the “alternative Nobel Prize”. 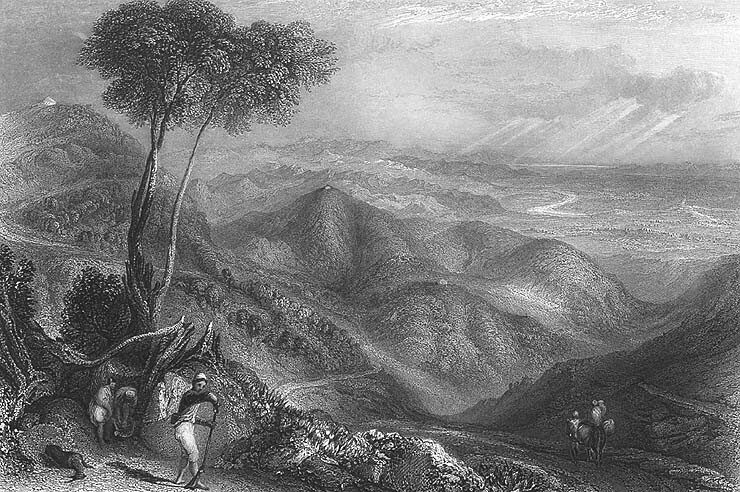 Drawing of the Doon Valley, Dehradun, India from the 1850’s. Public domain artwork. The Fulbright-Nehru Teaching and Research Grant affords me and my family the incredible opportunity to spend five months in Uttarakhand, a province of India that is home to holy cities on the Ganges River, temples in the Himalayas, national parks with tigers, leopards, elephants, more than 800 bird species, as well as rich farmland in the Doon Valley, Dehradun, (Uttarakhand Tourism). On a sad note, some of the higher elevation holy sites, including Kedarnath and Badrinath, were heavily impacted by excessive rainfall, flooding and landslides during the early monsoon, in late June, in the midst of the pilgrimage season. I am hoping for the swift recovery of these towns, for the well-being of all the people living and visiting there. If you wish to donate to relief efforts, here is one fundraising effort: disaster relief. Follow this site and my kids’ blogs to see how our journey unfolds! We are hoping to post regularly, but not too often. 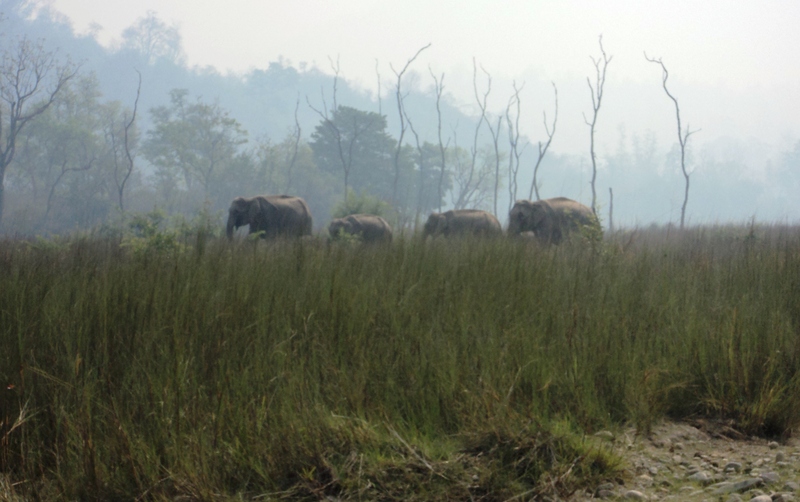 This entry was posted in Uncategorized and tagged Badrinath, Dehradun, Doon Valley, Fulbright Program, Ganges, India, Rajaji National Park, Right Livelihood Award, Uttarakhand, Vandana Shiva, Wildlife Institute of India. Bookmark the permalink. My SMC college room mate Sue Smith Ludington Class of 1978 is a science teacher in VT and was the first graduate with a degree in Environmental Science from SMC. She will love your blog. Thanks for posting.